News from our Bexleyheath and Eltham restaurants. 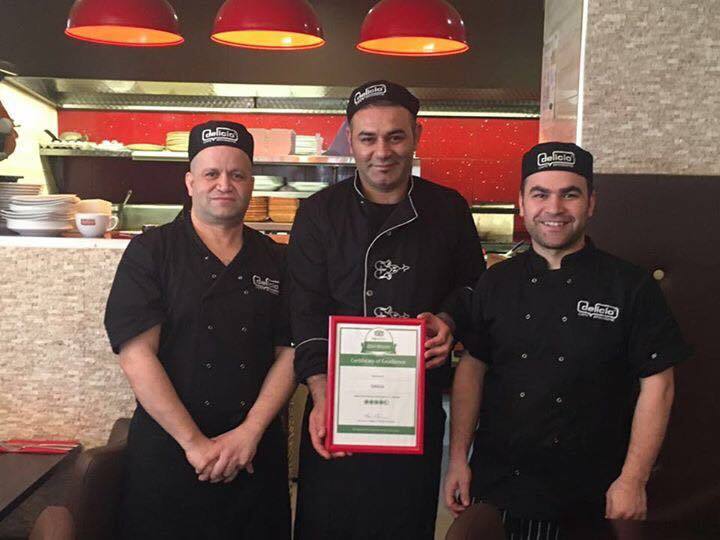 We’re delighted to announce that our hard working team in Delicio Eltham have been awarded with the Trip Advisor Certificate of Excellence! Well Done Eltham!